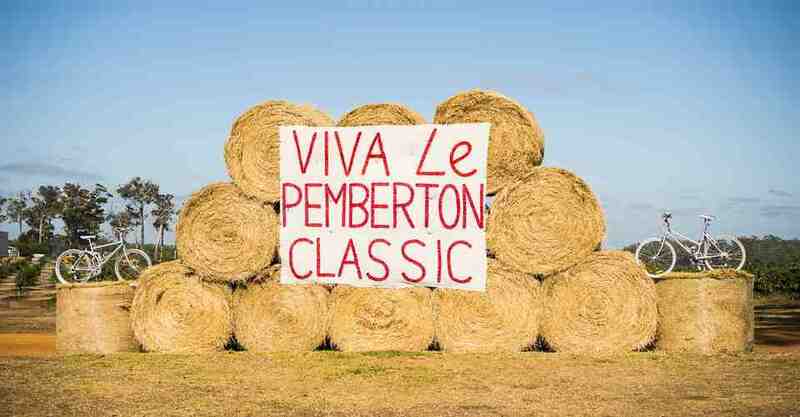 The Pemberton Classic has been running in Pemberton for 16 years, having started as a simple fundraising event. It has now grown to become one of the most highly regarded cycling events in the WA Cycling Calendar with participants attending from all over the country. The attractive prize pool of approximately $14,000 attracts World Class cyclists through to novice riders with the challenging circuits and timing of the event making it ideal preparation for the elite riders prior to national and international competitions.